Missing couple is still out there somewhere. 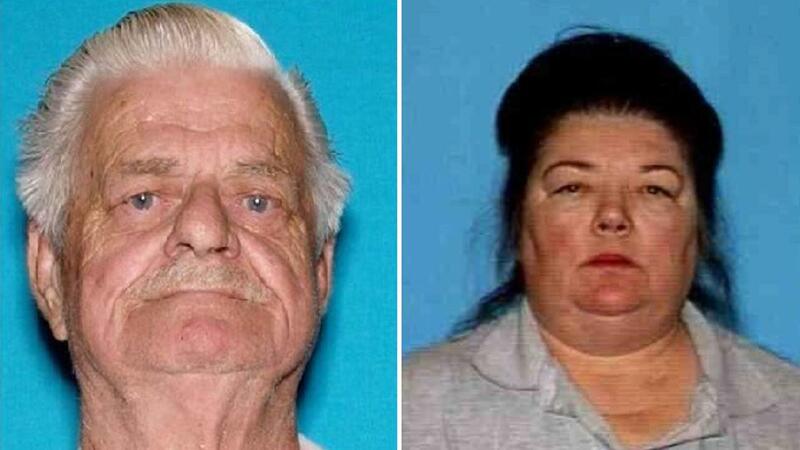 In San Diego, California, a couple is missing after visiting the local casino in the area. They were hand in hand, and seemed to be having a good time. However, when it comes to where they went after their time in the casino, it is unclear as to what happened since no one has heard from them since the time they were supposed to go to the casino. This is a problem since they are both older in age, and they do not seem to be answering or carrying cell phones with them. The couple were supposed to show up at their children’s house around dinner time, and they never did. After hitting the casino to get some additional luck on the slots, and maybe even some of the table games, they left and there is footage of them leaving, and they never returned, or showed up at the house they were meant to be in. The problem is that no crash sites have been found, and the car has not been spotted anywhere. They are missing without a trace, except for the video cameras showing them leaving the casino that day. They have a tracking device in their vehicle, but the company is unable to get a signal. This could be because the antenna is severed from the vehicle, or because it is covered in a parking garage or other area where the signal is not able to get through to the company. The part that upsets the son about the situation is that both of the parents are diabetic and if they do not have their insulin, then this can make matters worse. They are expecting the worst, but hoping for the best when it comes to finding the two parents that just wanted to get a lucky streak before seeing their son, and his family. Police are asking for some help in locating the older couple. They say that they are driving a white 2014 Hyundai Sonata. If you have any information about their whereabouts, or you have seen the vehicle driving around the area, contact the police to provide them with the information that you’ve seen.